I asked about fit; he said "It's nice. Snug, but not too much. I like them!" 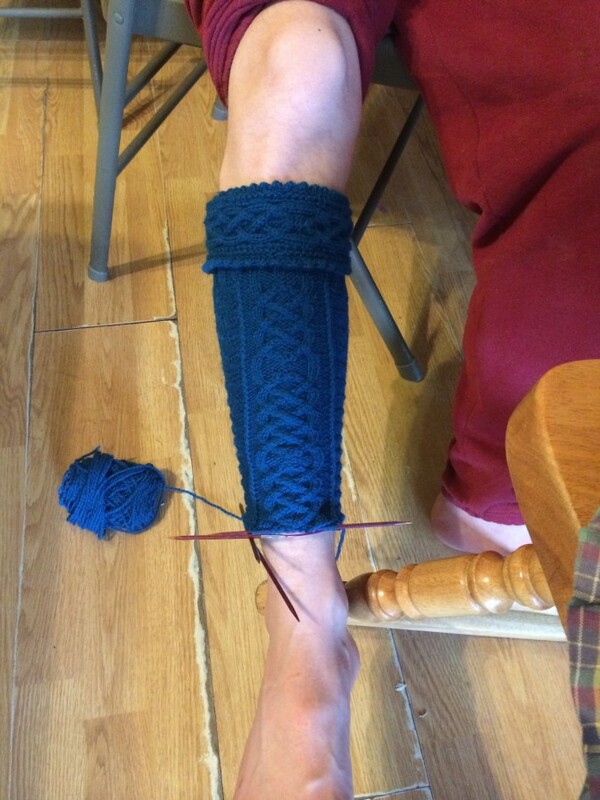 I knit to knit (except socks. 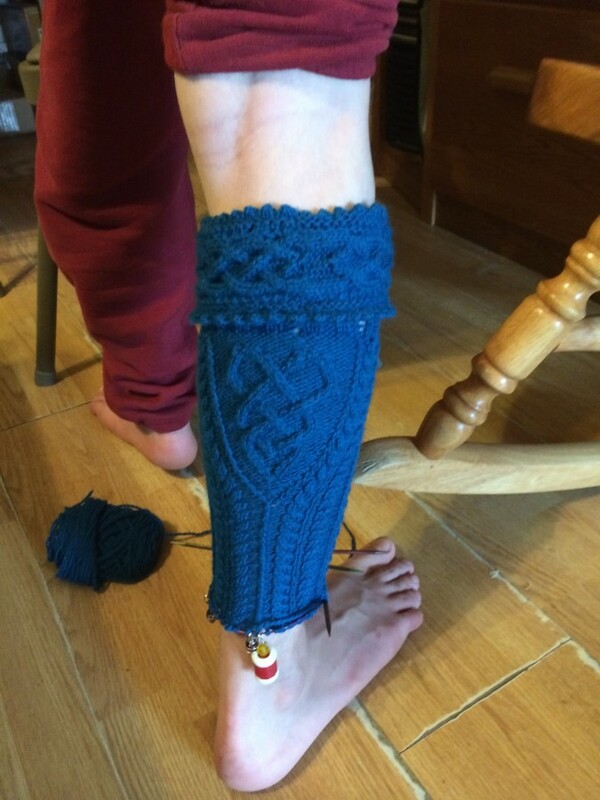 Those I knit for the SOCKS. :lol:) I really, truly, don't mind frogging this and starting over...but why did it take until I was almost finished with the first ball of yarn to decide he'd rather have slightly larger ones?????? Enough whining - I have a cuff to cast on! This entry was originally posted at http://fiberaddict.dreamwidth.org/793328.html. Please comment there using OpenID.